Little ones love animals! 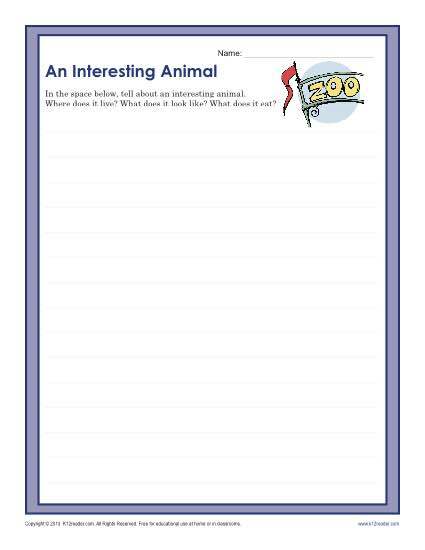 This worksheet encourages them to write about something they love while they practice informative writing. It’s in line with Common Core Standards for 1st and 2nd grades. You may also use it with other students as needed.